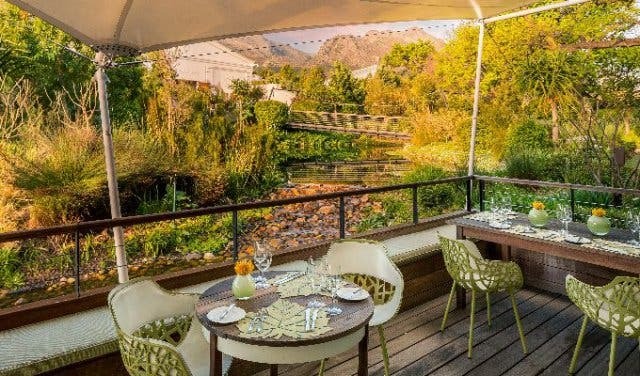 La Motte Wine Estate is known as one of the highlights of a Franschhoek visit, with the various aspects that include wine tastings, a restaurant, hiking trail, museum tours and historic walks. 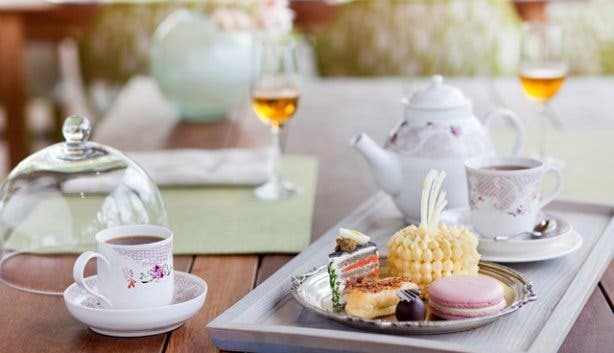 The farm has a historic past that dates back to 1695 and is currently owned by Hanneli Rupert-Koegelenberg, daughter of the late industrialist, Dr. Anton Rupert. La Motte’s tasting room leads off from the wine cellar and has been completely refurbished and redesigned to be an elegant space, with a warm and friendly ambience. Wine Ambassadors provide guests with a broader context of the Franschhoek Valley and Cape wine-making region, the effect of maturation in the special Vinoteque tasting and an overview of what it is that makes La Motte Syrah wines so acclaimed in the Syrah tasting. 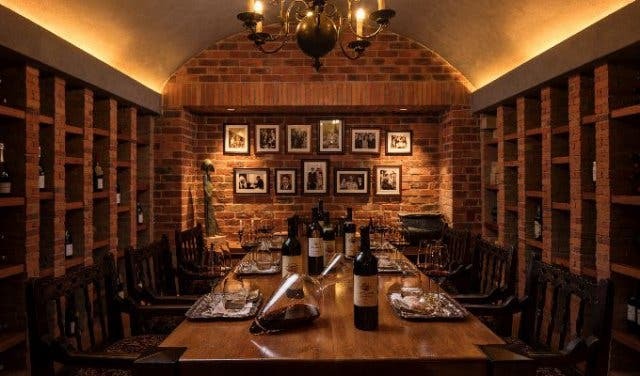 Other than the classic La Motte Tasting that includes the estate’s award-winning Pierneef wines, guests can also taste the limited releases such as the Hanneli R, La Motte Methode Cap Classique and Straw Wine. 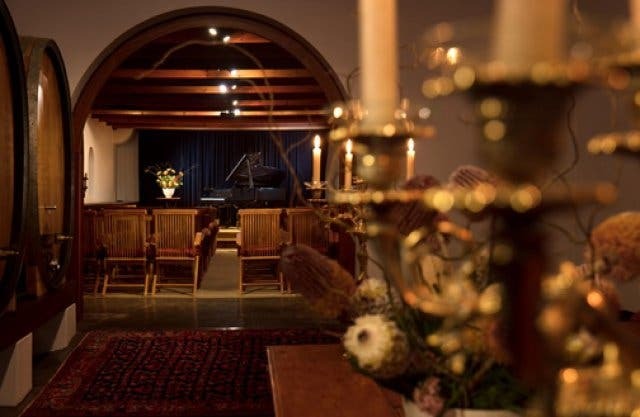 La Motte’s owner, Hanneli Rupert-Koegelenberg, used to be a celebrated mezzo-soprano and inspired by her love for music, La Motte presents a monthly classical music concert in the historic cellar where the atmosphere helps to enhance the performances. They boast performances by both local and international artists. As for those performances that require a piano, they are performed on a Steinway, which dates back to 1942 and is one of the last Steinway pianos manufactured in Hamburg before the factory was closed because of World War II. See the full line up of La Motte's summer classical music concerts. 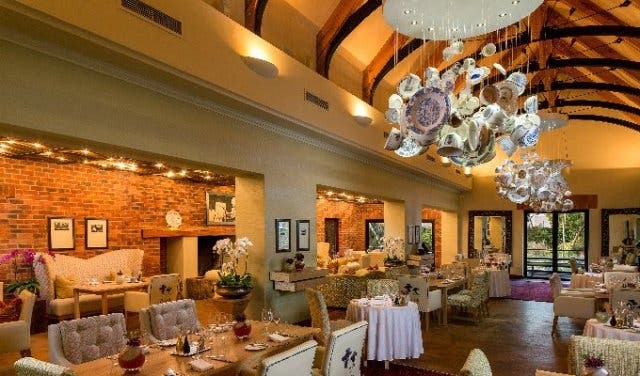 The La Motte Museum shares the history of the estate, its Rupert family ownership and its Cape Dutch architecture as well as the musical career of Hanneli Rupert. 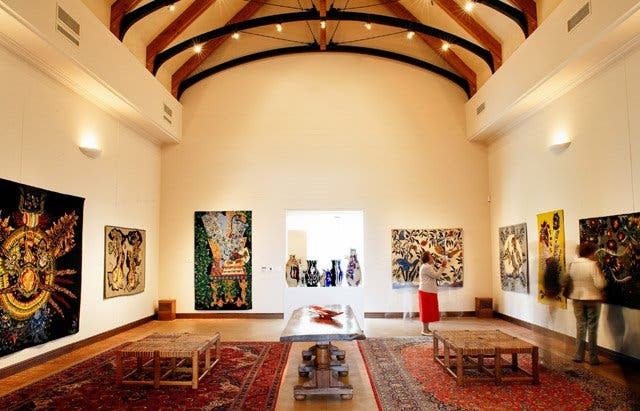 The La Motte Museum is also the permanent host to the heritage collection of famed South African landscape artist, Jacob Hendrik Pierneef. 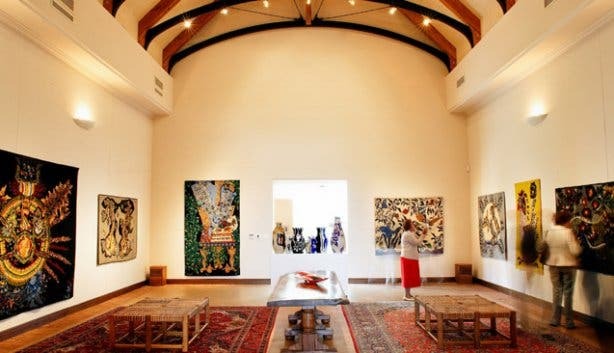 The La Motte Museum also has rotating exhibitions, the current one being "Ink on Paper", which will be on display until June 2019. The exhibition focuses on printmaking and has a special selection of 20 Rembrandt van Rijn etchings as well as works by South African artists. The exhibition represents works of the intaglio printmaking technique that includes engraving, drypoint, etching, mezzotint and aquatint. Prints by South African printmakers or artist-printmakers include the art of Deborah Bell, John Muafangelo, Bonnie Ntshalintshali, Cecil Skotnes, Irma Stern and Margaret Vorster. These prints are on loan from the Rupert Art Foundation, SA Print Gallery and various individual artists. 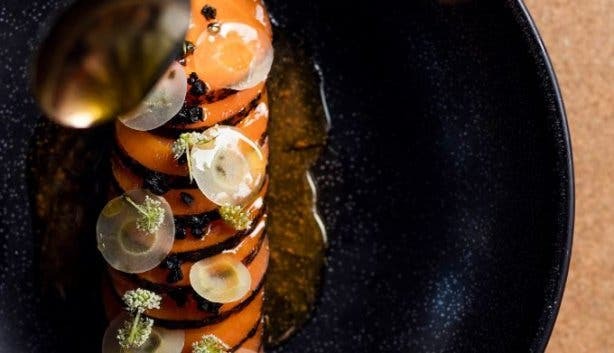 Every Monday, La Motte hosts a guided hike which starts at the La Motte Tasting Room and stretches for five kilometres and takes about 2–3 hours. Hikers are led by a knowledgeable and passionate guide who informs guests about the flora and fauna of the Franschhoek Valley. Hikers also receive a hiking trail map, bottle of water and are treated to light refreshments. A self-guided version of the hike is available from Monday to Saturday. 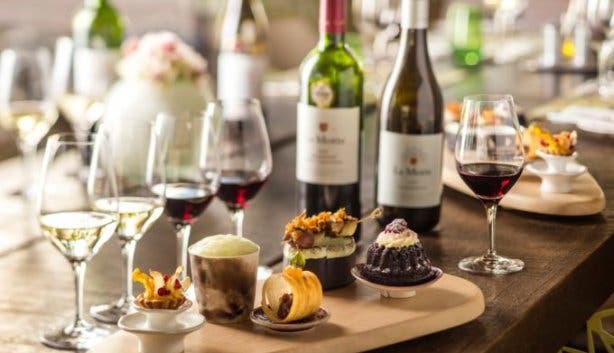 Tip: If you want to taste the delicious and renowned La Motte wine range, but you are not in the Franschhoek area, you can purchase it online and have it delivered to you. 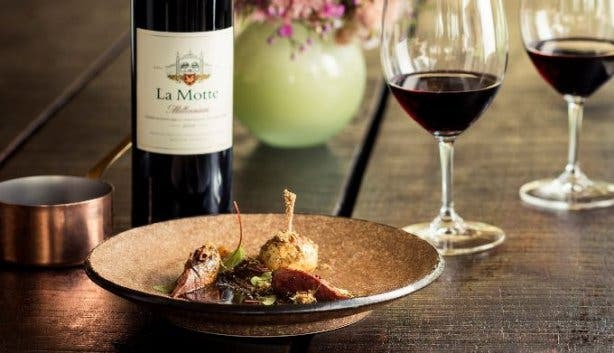 Experience the full La Motte journey by booking for a guided hike or wine tasting. Keen to go on a wine tasting tour? 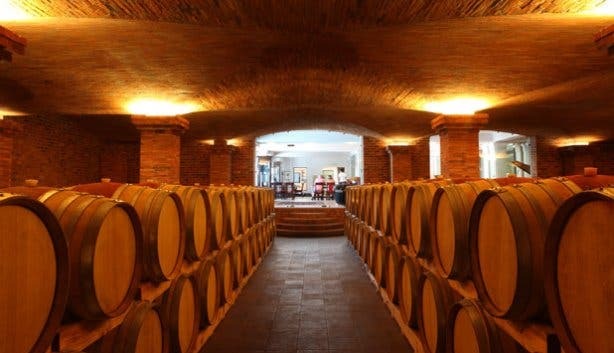 Check out our list of great wine tasting venues.